We believe that the environment in which students learn plays an enormous role in the high standards that we not only expect but achieve. The Beauty courses are based at the Reynolds Training Academy in Dartford, Kent. Our professionally competent and highly skilled tutors are not only expert mentors in the classroom environment, but many are industry working professionals. 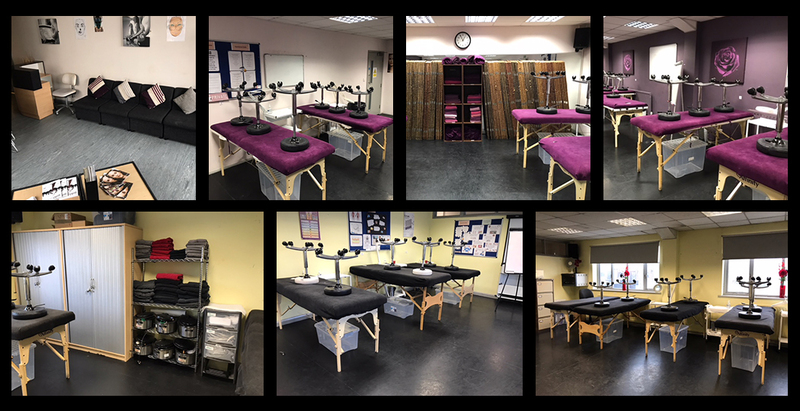 Reynolds Beauty Therapy Training is passionate about maintaining standards of excellence and responds to the needs of the beauty industry and clientele; ensuring that our students receive expert tuition and gain important work based skills that are appropriate to their course and future employment.